Describing an HR system is the most difficult task for those who have manual systems in their organizations. Developing a professional and dedicated team is a big challenge for all types of companies, whether small or large and the role of HR managers is very important to make it possible. In these specific circumstances, you need HR software in UAE for maximizing the performance of HR department in your organization. As described earlier, the HR management department is a very difficult department to handle and organizations have to spend a lot for making it useful. With the engagement of HR software in Dubai, you can make the lives easier for employees but also the HR managers. This system helps the management of small size and mid-sized businesses make the whole process easy to understand and manage. You can also check employees’ performance, their leave records and payroll system of each individual simultaneously. HR and payroll software in UAE is an end-to-end solution which provides all the required information of candidates. It helps the organizations keep the employees away from the manual and repetitive work and takes all these tasks to a single server. The recruitment process has been a real headache in the past, but the introduction of HR software on the cloud has revamp everything. All the resumes can be collected at a single point, and after that, all the processes till the final hiring becomes a cup of tea for HR department. Now, you have no need to take the burden of hiring as everything has been added into the record even for future consultation. HR software in the UAE has the maximum effectiveness due to the intelligence of the system which is called artificial intelligence. Everything is now in control as you can take necessary actions immediately with the help of in-build systems. The best thing is that your system will perform according to your instructions and you will find everything just a few clicks away. It integrates all system in one to enhance its productivity. 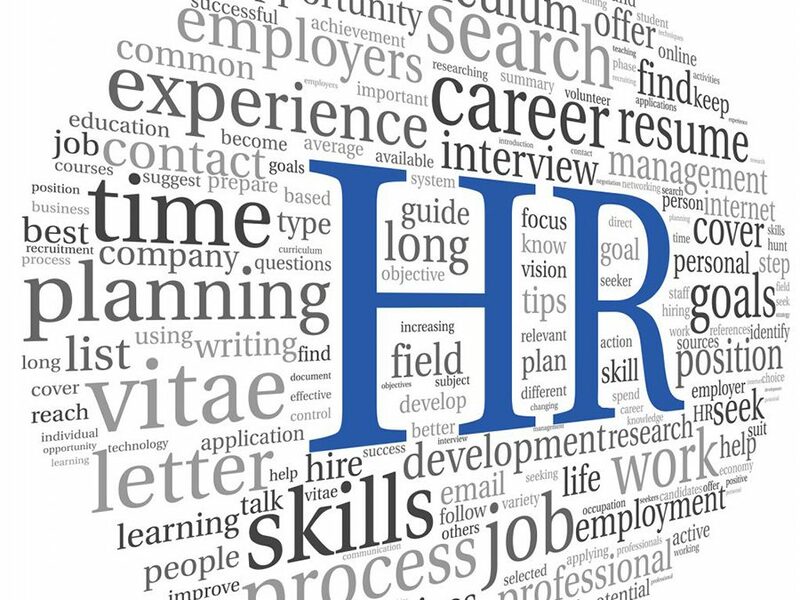 The incorporation of HR software has made the entire process of human resource data-driven and strategic. You will find all information about all employees in front of your eyes and assigning duties to them can be done through the system and you need not to go to each department separately. It is also helping the employees improve the performance through proper management of their work hours and achievements in assigned time. The management will get actual and result oriented benefits through systematic and transparent processes to rightly recognize the performance of each of them. To streamlined process that makes human resources management transparent and accountable contact us.